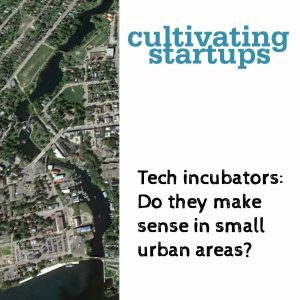 Welcome to Cultivating Startups—a podcast for and about the people and organizations building startup ecosystems and startup communities—from a Canadian perspective. You can listen to and subscribe to the podcast from here and our About page provides a quick introduction of why we're doing the show and what we hope you'll get from it. Lots of ideas for startup ecosystem builders to discuss, debate, adapt and adopt in the 2018 Startup Genome report. 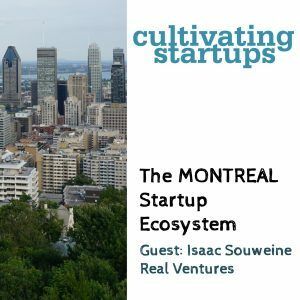 It’s one of the few examinations of what world-class ecosystems look like and how to get there—and something that every ecosystem organization should read and consider. Local Connectedness: New in this year’s report and a critical component of all strong ecosystems. We give a big thumbs up to the report’s contention that “collisions” and events aren’t enough to build a startup community. Subsectors: Startup Genome looks at the growth of “deep tech”—technology subsectors that are typically more research-heavy and attract older, more experienced and educated founders. They see these subsectors as an opportunity for smaller ecosystems to become leaders. 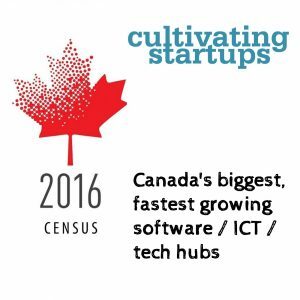 We look at what they identify as the subsector strengths of Canada’s ecosystems. Founder Mindset: Are there attitudes and traits that are more likely to lead to strong startup founders or business builders? Startup Genome has introduced a new factor that looks at what traits help founders succeed. 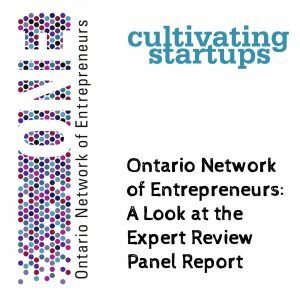 And we look at why we still think the Startup Genome reports are must-reads even though we give little credence to their rankings—and why we worry that the Ontario government may be latching on to the wrong takeaways from these reports. Hot DesQ is a program run by the government of Queensland in Australia through its Advance Queensland initiative to bring startups from around the world to Queensland and get them engaged with the local startup community. Through the program, startups receive $50,000-$100,000 in funding plus space at a coworking site in Queensland of their choice for six months. In return, startups agree to participate in local startup activities and build connections with companies in Queensland, while passing along some of their experience in growing a startup and building startup communities. This week we talk to Murray Love, CEO of Waterloo-based Ark Paradigm—one of three Canadian startups that have been accepted into the Hot DesQ program over its first two rounds. He is currently working out of the Fishburners coworking space in Brisbane. We also talk to Paul Martyn, the Deputy Director-General of Strategy and Innovation with the Queensland Department of Science, Information Technology and Innovation. He talks about what they’re looking to achieve with the program and how it runs, including the “network points” startups earn by participating in the Queensland startup community. It had an unlikely beginning 10 years ago. 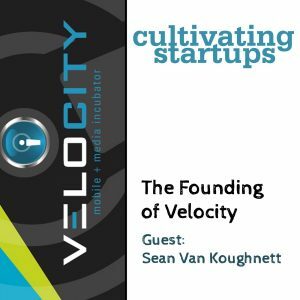 On this week’s show, Sean Van Koughnett talks about how the idea for Velocity came about, how it found supporters and avoided resistance while launching on a shoestring budget and how he sees student entrepreneurship in the broader context of student experience and student success — an area he now oversees as Dean of Students and Associate VP at McMaster University.